No lane ropes, no barriers. Swim to your heart's content at Liberty Wave, back for the second year. 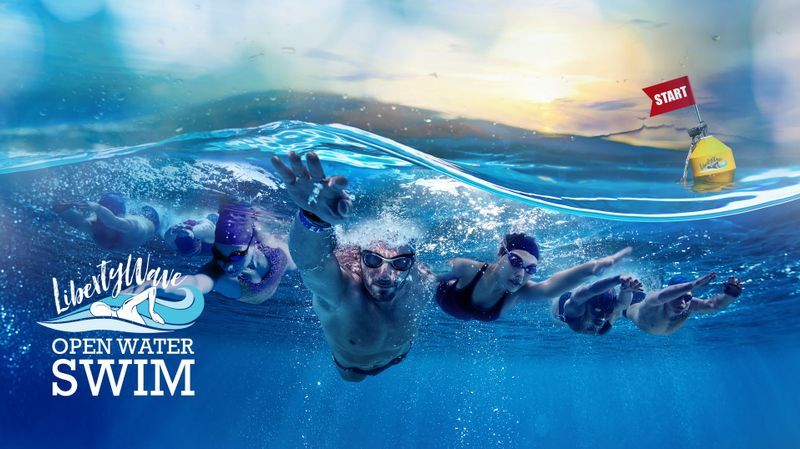 Sanctioned by the Singapore Swimming Association, Liberty Wave is Singapore's largest open water swim that wants to give you the true experience of what it's like to take on the currents. Choose from a variety of distances and categories depending on your experience level. Even the young ones get to jump in with a 300m competitive swim. For a fun swim that brings all ages together, you'll love the Generation Challenge.